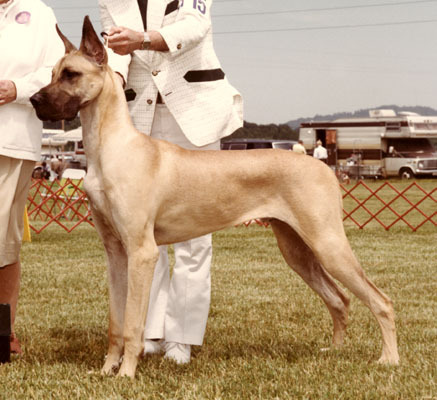 Meg's first champion. He finished quickly. He was in the Top 20 for several years. 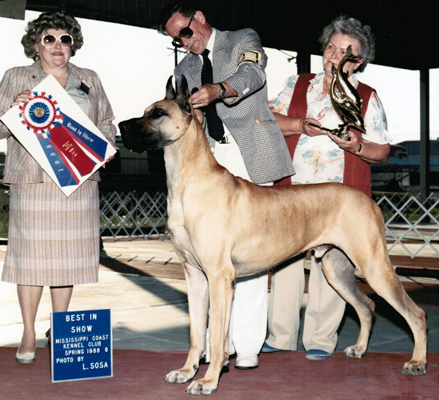 He capped his career with a Best in Show.